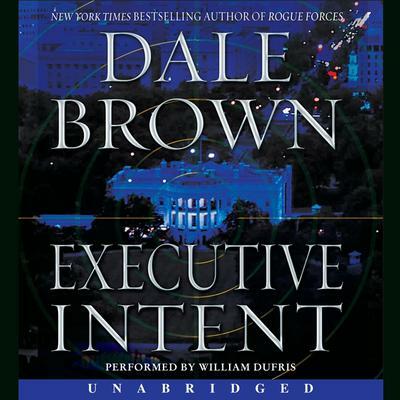 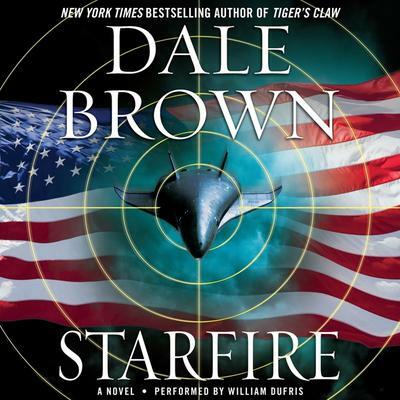 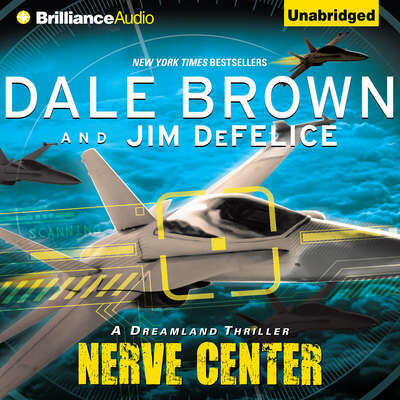 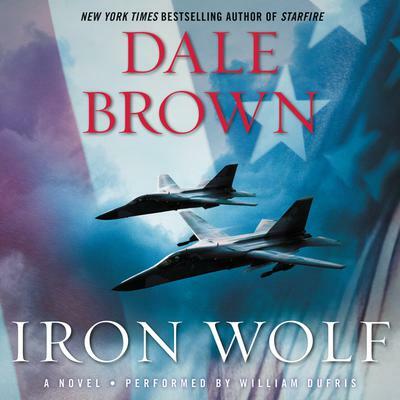 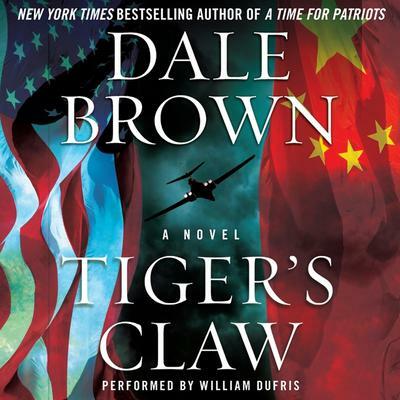 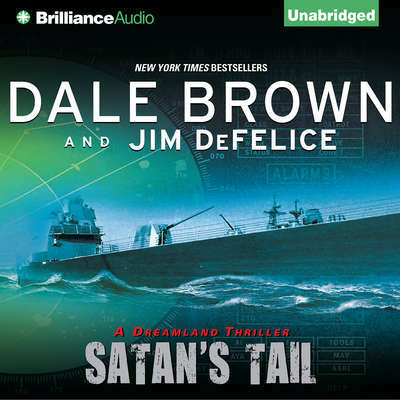 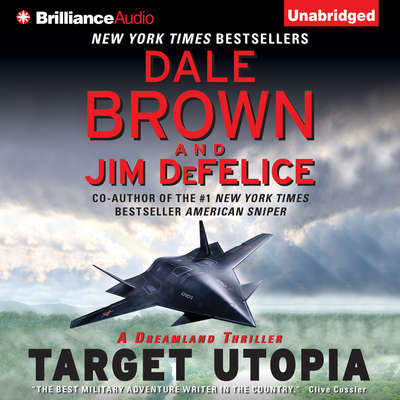 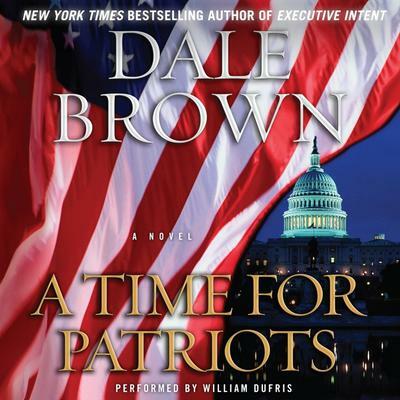 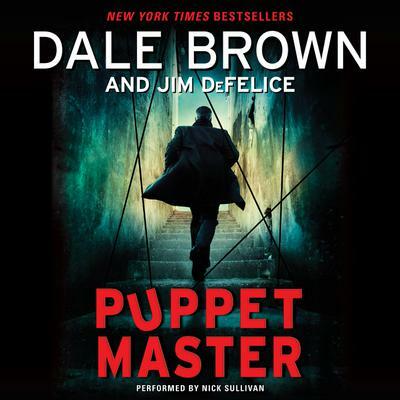 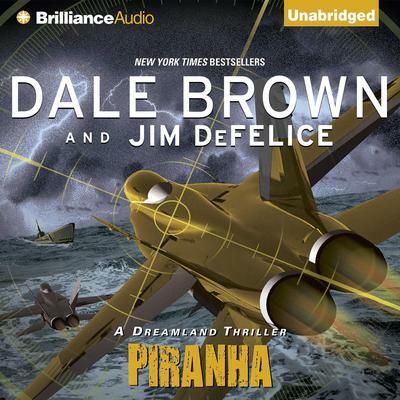 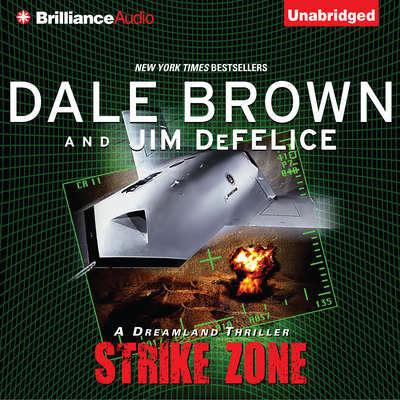 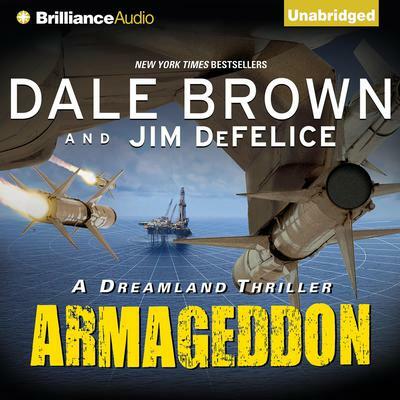 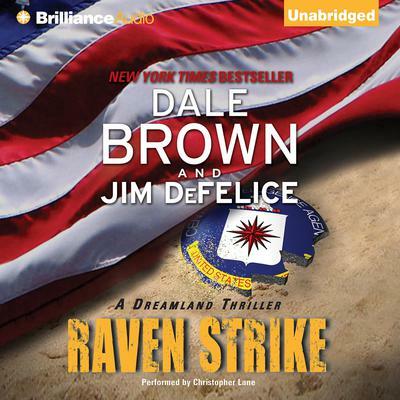 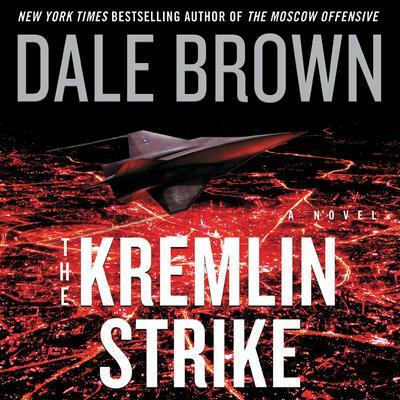 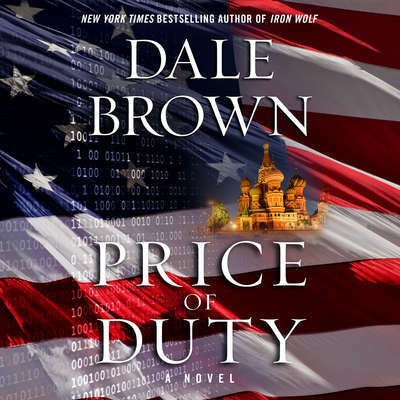 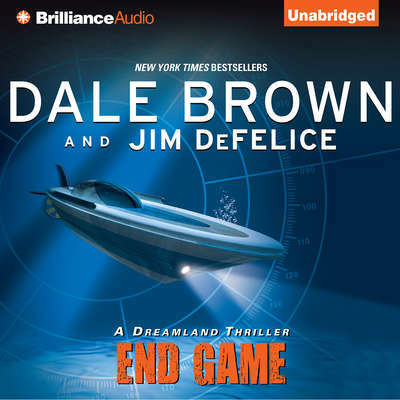 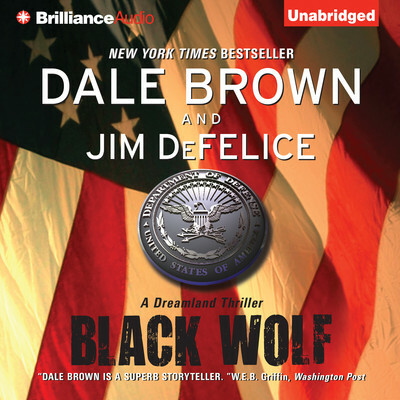 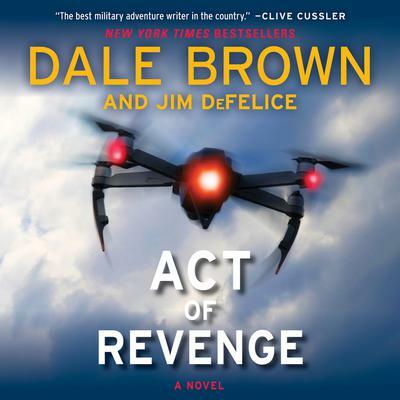 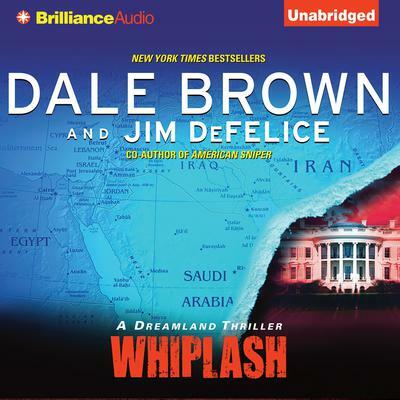 Dale Brown, a former US Air Force captain, is the New York Times bestselling author of more than two dozen action-adventure techno-thriller novels. 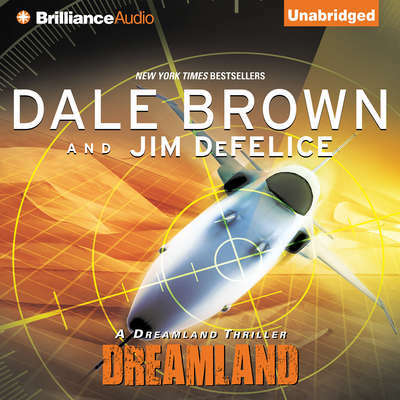 He is also the co-author of the bestselling Dreamland and Puppet Master series. 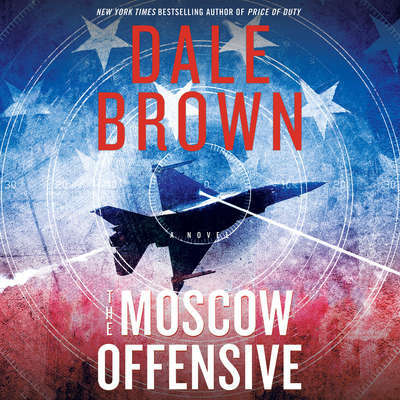 He is a technical consultant of the Act of War PC real-time strategy game published by Atari Interactive and the Megafortress PC flight simulator by Three-Sixty Pacific. 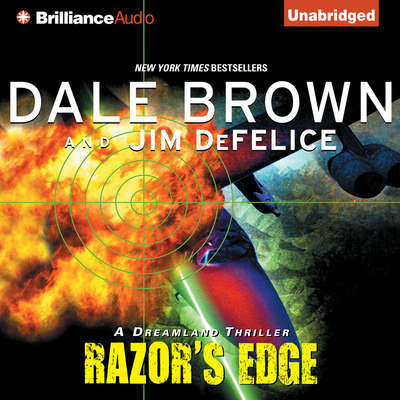 Worldwide sales of his novels, audiobooks, e-books, and computer games exceed fifteen million copies.